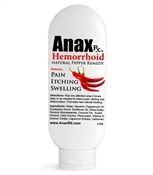 Anax Rx Hemorrhoid cream uses the proven power of hot peppers to relieve itching, pain and swelling. 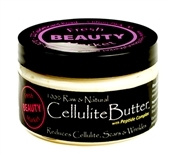 Youthful Trends caffeine makeup primer shrinks pores and softens lines to hold makeup perfectly. 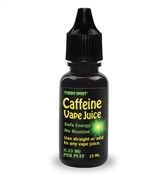 Sinus Plumber Headache targets pain from all kinds of headaches with the power of capsaicin & caffeine.